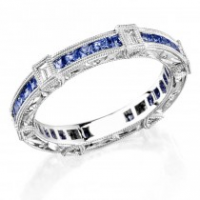 Portofino Jewelry is a full service jewelry store. It offers jewelry & watch repairs as well as shopping and jewelry making. Portofino Jewerlry opened in May 1998. It is a full service jewelry store offering quality repairs and purchases at reasonable prices. A unique shopping experience designed to satisfy any shopper living in or visiting the Vail area. It has beads & silver jewelry for purchase plus the opportunity to make your own jewelry. Portofino now has women's apparel, so you're guaranteed to find the perfect gift or souvenir from your Vail or Beaver Creek vacation! Jewelry Making for All Ages!